It's not often I can authenticate a house as being from the Sears, Roebuck catalog. Usually the best I can offer is an educated guess. I identified a house in Mount Prospect as a Sears Mitchell. 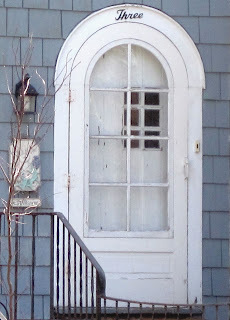 I learned that the house was built sometime before 1933, based on the telephone directories. Frederick G. Wille and his new bride Emilie were the first residents. Fred served as the Mount Prospect village treasurer for ten years, ending his tenure in 1946. His wife owned a beauty shop. 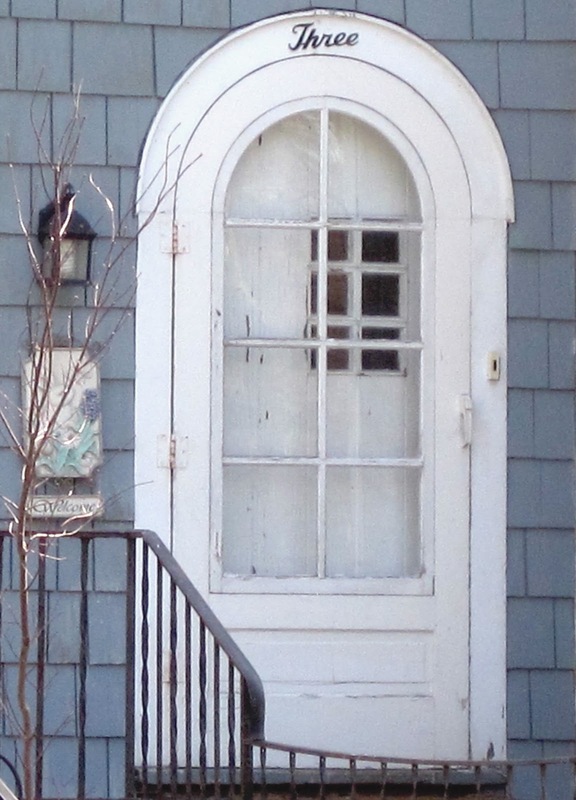 The Willes moved out around 1950 and the Linton family moved in. When Gertrude Linton died in 1999 the house changed hands again. 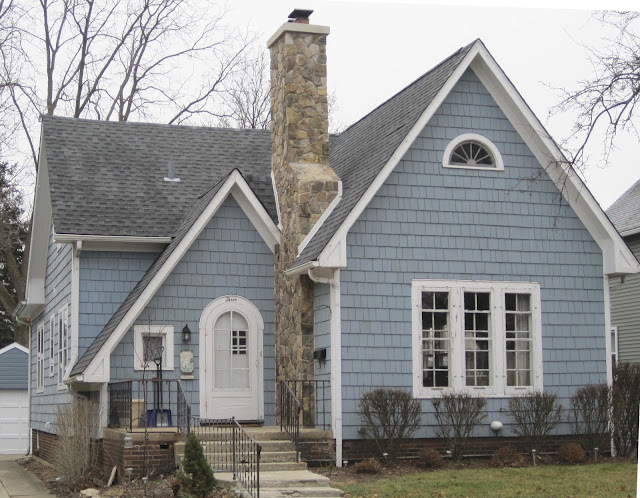 I then checked with the Mount Prospect Historical Society to see if they had a file on the house. To my surprise, they did and it had valuable information inside. Emilie Wille said that the house was actually built in 1930 (the year she was married) and it was a Sears Mitchell. Ms. Wille also mentioned that Fred Wille and his brother Elmer built the house at 3 S. Maple as well as Elmer's house next door at 1 S. Maple. 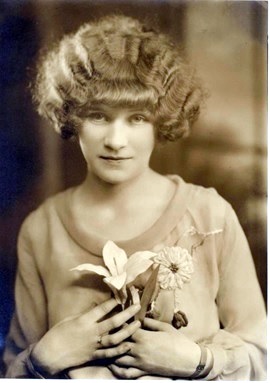 Emilie a few years before she married Fred. Photo courtesy of the Mount Prospect Historical Society. 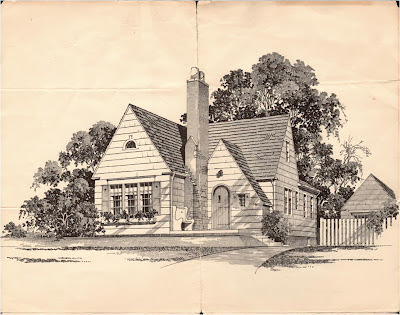 Ms. Wille donated some archival material about the house to the historical society. 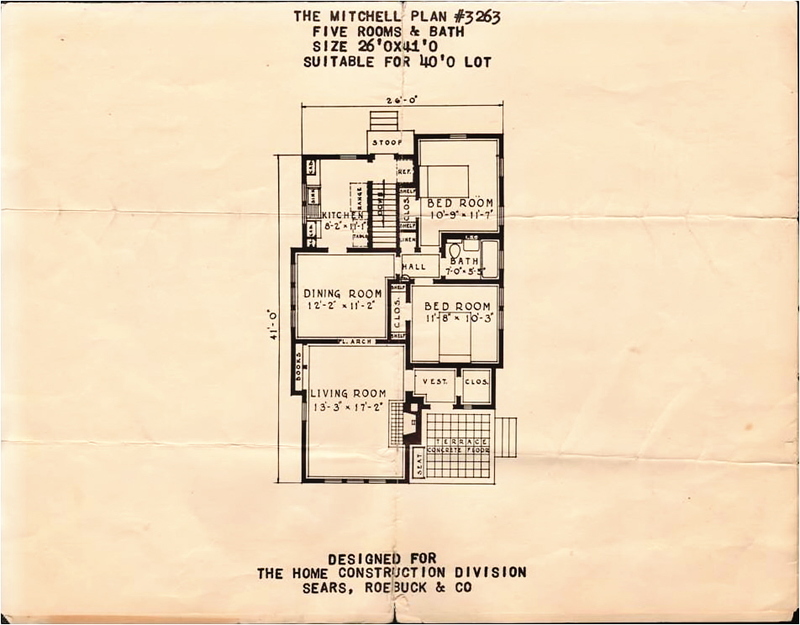 Sketch of the Sears Mitchell that Sears sent to the Willes. Photo courtesy of the Mount Prospect Historical Society. 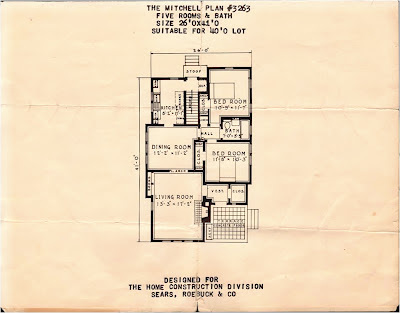 The plan for the house at 3 S. Mitchell. Photo courtesy of the Mount Prospect Historical Society. 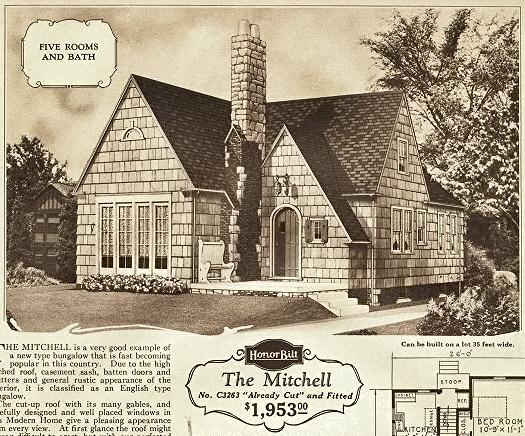 The architect of the Sears Mitchell was Bernard T. Lourim.